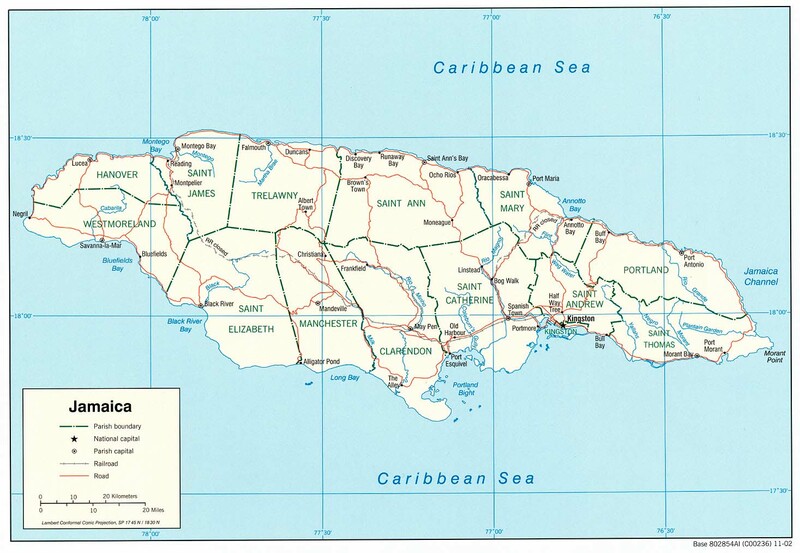 The Spanish River is a river of Jamaica. It flows from south to north, the height of its delta is 0-40m. The Spring Garden, near the Spanish River, was one of the earliest sugar plantations in Jamaica. This article related to a river in Jamaica is a stub. You can help Infogalactic by expanding it.